Overdosing on turkey and an extended visit from the in laws is what many of us can look forward to in the week between Christmas and New Year but Sky Poker is livening things up with its UKOPS Xmas series. UKOPS Xmas starts on Tuesday 27th December and features a quartet of events with a £100,000 guaranteed prize pool. Top of the bill is the £220 UKOPS Xmas Main Event on 30th December which features a £50,000 prize fund. A further £72,000 is up for grabs in a series of UKOPS side events running on the same dates with buy-ins starting from just £11. 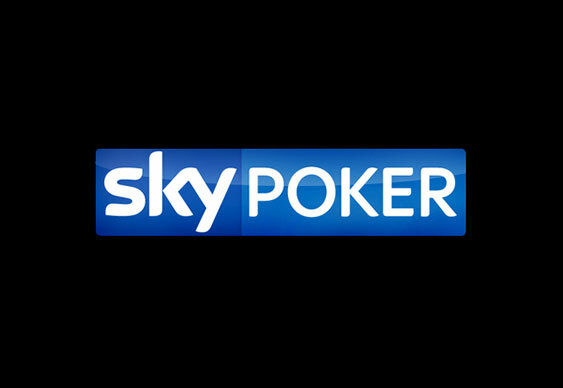 Take part in UKOPS at Sky Poker with a welcome bonus up for £1,000 and a free tenner. Sign up here.